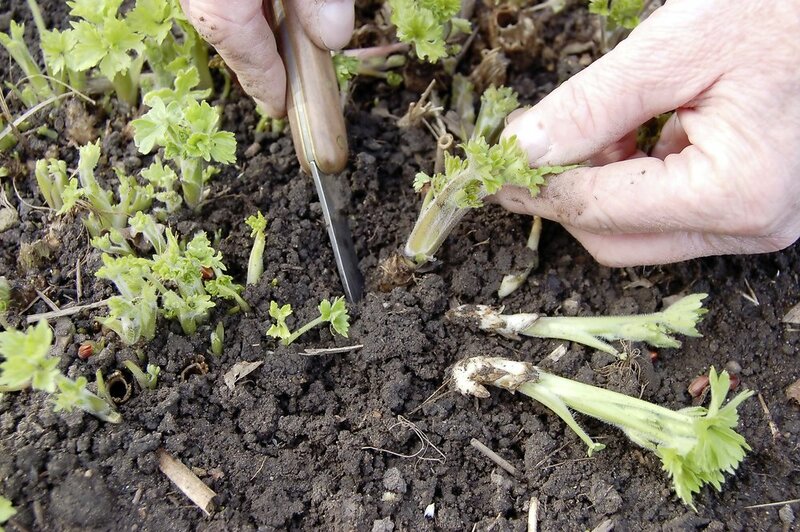 Many perennials are increased by division or by seed but another easy method to propagate a range of perennials is to take basal cuttings in spring. Unlike stem cuttings where you tend to use the tips of the shoots, with basal cuttings you remove the first flush of growth as it emerges from ground level, hence the name basal! Herbaceous perennials such as lupins and delphiniums are traditionally taken this way and because you cut the new shoots close to the root, they usually root very easily. Other herbaceous perennials that can be taken this way include phlox, physostegia and lysimachia. With some plants, when you cut the new shoot pushing through the soil, very often roots are already developing at the base of the stem, which guarantees success. Not all plants are ready at the same time, so keep an eye open and when the new shoots are just a few inches long you can take cuttings. Other perennials that can be propagated now include evergreen types such as heuchera and some hardy geraniums. Shoots growing from ground level can be detached, trimmed with a knife and the lower leaves removed. These cuttings also root very easily, especially when placed in a propagator. Plants grown from cuttings will always be identical to the parent plant and of course, they’re for free! With delphiniums, push a knife down at the side of a new shoot and cut it from the root below. With other perennials such as physostegia and lysimachia roots have often already started to grow. 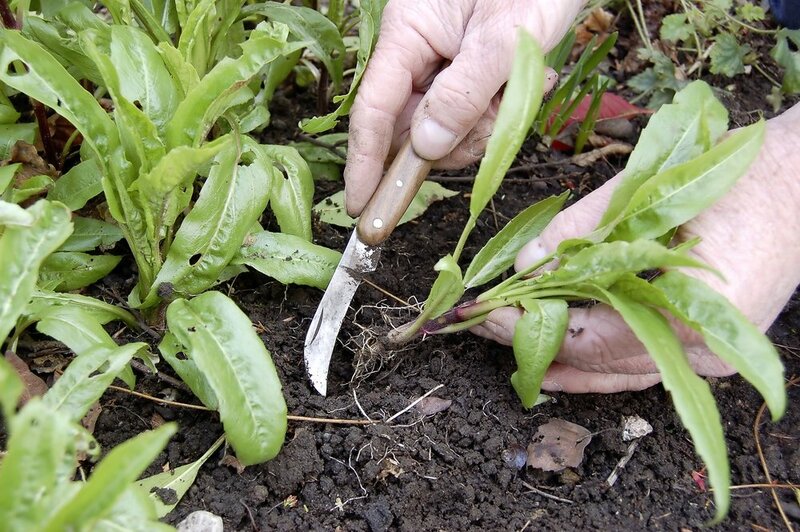 Prepare the basal cuttings by trimming the base of the stem to make a clean cut and remove lower leaves. Insert several cuttings around the edge of a pot of compost, water and keep them misted until roots form.